Despite what you might be seeing in the news at the moment, Cornwall is open and business is carrying on as normal! 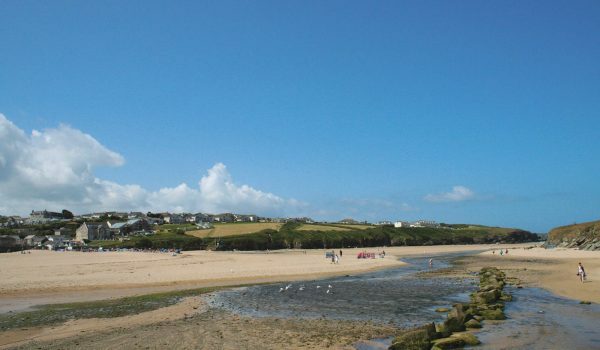 We have a link below to the Visit Cornwall website with important travel news that might be of interest to those of you that are travelling to the county over the next few days. There is important information on staying safe but still enjoying the county during the current weather conditions and we look forward to welcoming you once you’ve arrived with a warm smile and a hot drink if you need it! Wishing all our guests a safe journey and we’ll see you when you get here!